Congratulations! 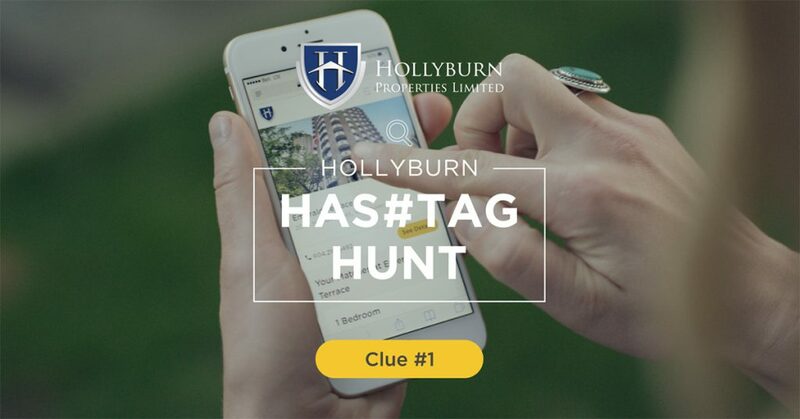 You solved the clue and found the Hollyburn hashtag! Clue #1: Which one of the recently approved Hollyburn rental DEVELOPMENTS will add 144 rental suites to a much needed rental market? Answer: We’re building 144 new rental suites at 1301-1333 Lonsdale Avenue in North Vancouver, including sixteen three-bedroom suites! Clue #2: One thing you might not know ABOUT US is that Hollyburn has this many Sustainability programs to help our residents live green. Answer: Hollyburn currently has 19 different initiatives to reduce waste and help our residents live green. Clue #3: Renting with Hollyburn is easy, and our RENTAL PROCESS only requires these few simple steps. Answer: Renting with Hollyburn takes just four steps–searching, applying, renting, and moving-in! Answer: Hollyburn currently provides Covenant House with 6 completely furnished, subsidized rental apartments (3 in Vancouver and more recently, 3 in Toronto). Complete the form below and you’ll be entered to win the $1,500 prize package. We’ll post the winner and the next clue on Monday! I am a legal resident of Canada and of the age of majority in my province, and agree to the Contest Rules and Regulations.